The current regulations governing the white-collar FLSA overtime exemptions—executive, administrative, and professional—include a salary basis test used to determine if an employee meets one of these exemptions. The salary level test currently requires that an exempt employee be paid at least $455 per week (or $23,660 annually). Among other things, the proposed changes to the regulations would increase the salary level to approximately $970 per week (or $50,440 annually) in 2016, and index this level annually. The DOL’s decision to allow the comment period to expire without an extension is not entirely unexpected, as the Notice of Proposed Rulemaking did not provide much indication that the DOL believed public comment would be necessary to craft the proposed changes. Absent judicial intervention, you can expect the final regulations implementing the proposed increase in the salary minimum as soon as spring 2016. 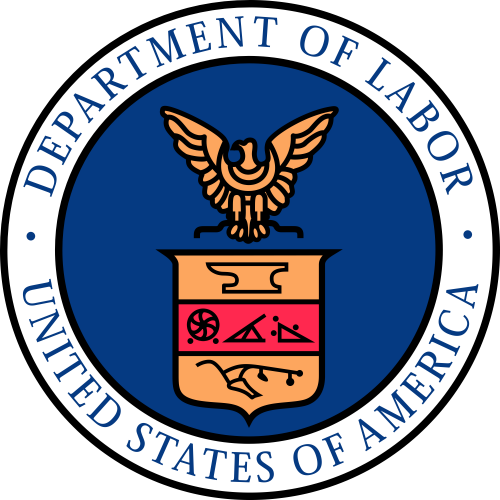 These final regulations may differ from the proposed regulations, particularly if the DOL opts to change the duties tests for the white collar exemptions, though DOL’s legal authority to make such modifications without further public comment is an open question. As developments warrant, we’ll pass along that information here at The Day Shift. Previous: Back to Work: Welcome to The Day Shift!